While the US is busy trying to open more precious areas to fishing and drilling, a campaign led by the EU and Greenpeace seeks to protect an area the size of Germany in Antarctica. A nearly 700,000 square-mile area around the Antarctic Peninsula and the Weddell Sea would become the world’s largest sanctuary if the proposal is accepted, protecting killer and blue whales, seals, penguins and other sea life. The idea for the massive sanctuary was initially put forth by the EU and then backed by Greenpeace. Multiple EU countries support the idea, and the concept will go to conference in October. Not only will the sanctuary be essential for protecting wildlife, it will also go a long way towards mitigating the effects of climate change. One of the major impacts of protecting this area is that it would eliminate krill fishing within its borders. Krill is a major component of the diet of many animals, from penguins to whales. Countries including Russia, Norway and China are active in the krill fishing industry, which means getting their approval will be essential in the process. While the US is busy trying to open more precious areas to fishing and drilling, a campaign led by the EU and Greenpeace seeks to protect an area the size of Germany in Antarctica. 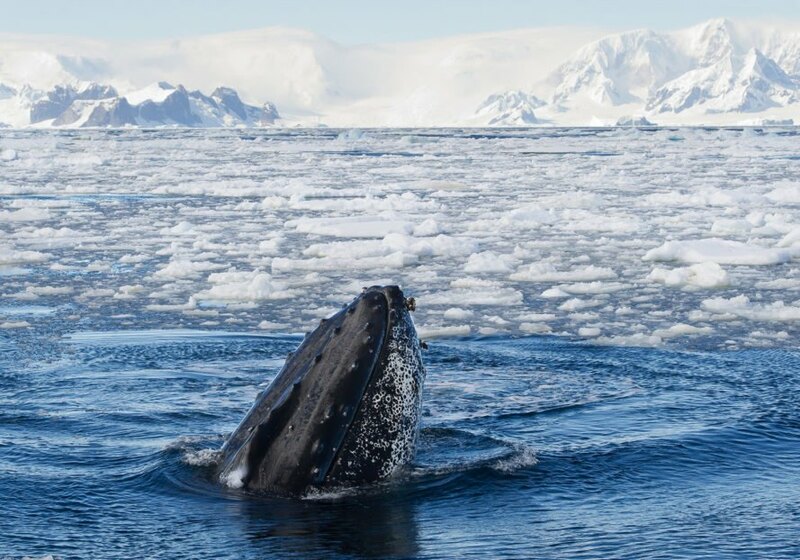 A nearly 700,000 square-mile area around the Antarctic Peninsula and the Weddell Sea would become the world's largest sanctuary if the proposal is accepted, protecting killer and blue whales, seals, penguins and other sea life.